This fixutre can only be mounted facing up. Installing it facing down will damage the sockets. Q Can this fixture be mounted with the bulb facing down as well as up shown in the picture. 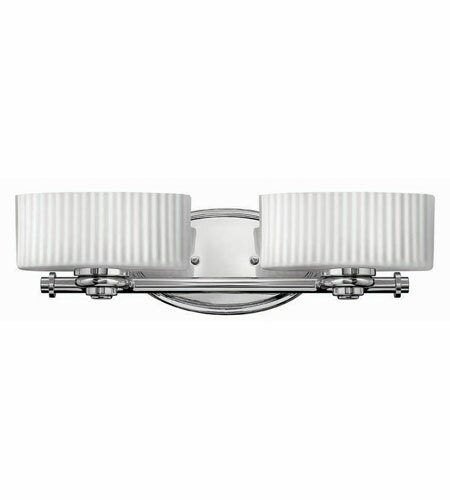 A The Hinkley Lighting Cari 2 Light Bath Vanity 5522CM is not intended for downlighting.